Washington has placed Pakistan in the "Level Three" or "Orange" category of its latest travel advice, encouraging tourists to reconsider their travel plans. New Delhi (Sputnik): The United States Department of State has asked its citizens to avoid travelling to the Pakistani provinces of Balochistan, Khyber Pakhtunkhwa and the formerly named Federally Administered Tribal Areas (FATA), due to the threat of terrorism and kidnapping. 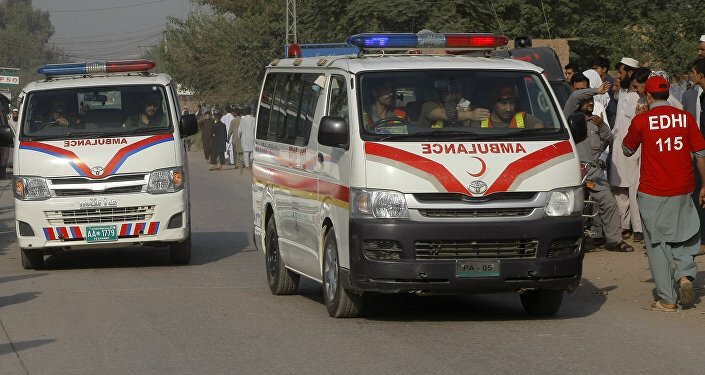 American citizens have also been advised to avoid visiting Pakistan-administered Kashmir due to terrorism and the potential outbreak of armed conflict. "Terrorist groups continue plotting possible attacks in Pakistan. Terrorists may attack with little or no warning, airports, universities, tourist locations, schools, hospitals, places of worship, and government facilities. Terrorists have targeted us diplomats and diplomatic facilities in the past and information suggests they continue to do so," the US State Department travel said. The US has placed Pakistan in the "Level Three" or "Orange" category of its fresh travel advice issued to American citizens, encouraging tourists to reconsider visiting the country. Three of the four aforementioned regions were placed in the most dangerous "Level Four" category. "Terrorist attacks continue to happen across Pakistan, with most occurring in Balochistan and KPK, including the former FATA. Large-scale terrorist attacks have resulted in hundreds of casualties," the department added. Travel to Balochistan is to be avoided due to the presence of active terrorist groups and the frequent outbreak of sectarian border clashes. Pakistan has long been accused by several countries, including the United States, the United Kingdom, India, Afghanistan and Iran of harbouring terrorist groups. The Pakistani provinces of Balochistan, Khyber Pakhtunkhwa and the tribal belt along the Pakistan-Afghanistan border have often been described as safe havens for terrorists. In the recent past, the United States has asked Pakistan to take sustained, verifiable and concrete action against the perpetrators of terrorism. According to a report in the Pakistan-based Business Recorder, in 2018 alone 584 terror attacks were reported in Pakistan. Out of these, 288 took place in Balochistan, 239 in FATA and 71 in Khyber Pakhtunkhwa. 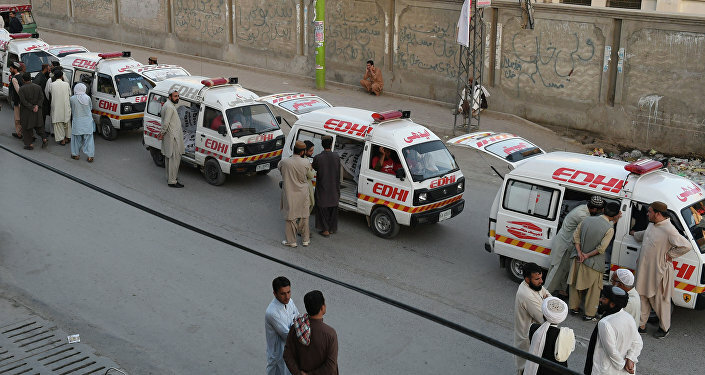 Last Friday, two terrorist attacks against the Hazara community in Pakistan's city of Quetta and on a Frontier Corps (FC) convoy in the Chaman Region were reported. Moreover, Balochistan is in the grip of an insurgency led by Baloch nationalists against Islamabad. Balochistan was once famous for its rich natural resources, including natural gas, oil, coal, copper, sulphur, fluoride and gold. Today, with the presence of armed groups, the province's natural resources and local economy have been hit hard. There are several factors contributing to this, including economic inequality, poor royalty returns on natural resources, shortage of skilled labour, and low standards of education.